Bordered by England in the east, the Irish Sea and Atlantic Ocean on the west, Wales is a vibrant country. A significant part of the United Kingdom, Wales is blessed with vast coastline (over 1200 km), extensive mountains forming picturesque land scenic locations. Though, its entire history has been impeded by invaders, but the Welsh spirit is still intact in its people and culture. Known for its friendly people, astonishing architecture and sophisticated environs, Wales is one of the most tourist friendly country in the UK. From high range mountains to limestone cliffs, from serene seashores and beaches to enchanting country side, this country appears as a kaleidoscope of immense cultural wealth and beauty to its visitors. However, the cuisine here is one its specialty which somehow makes it even more enjoyable. 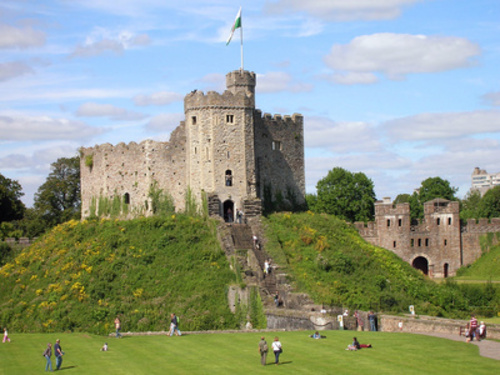 Here, we have listed some of the most popular tourist attractions of Wales which you must pay a visit to while travelling to this charming country. So what are you waiting for? Checkout various online sites, get best offers for flight tickets and get ready to explore this enchanting country. Situated in the Castle Quarter of Cariff, South Wales, it is a medieval castle and Victorian Gothic revival mansion. Believed to be established in late 11th century, this castle has witnessed several invaders and their reigns. This massive architecture is a major landmark of the city. The majestic and absolutely divine interiors of this castle has been credited by architect, William Burges. A visit to this magnificent castle will surely take you to the historical developments taken during the span of over 2000 years of its existence. 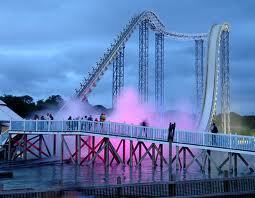 Formerly known as Oakwood Leisure Park or Oakwood Coaster Country, this theme park is an amazing recreation centre of Wales. This theme park has numerous rides including roller coasters, thrill rides, 3D ghost rides, water slides, fun rides, and much more. Located in the Permbrokeshire, Wales this significant amusement park with so much on offer attracts over 5 millions visitors and tourists every year. 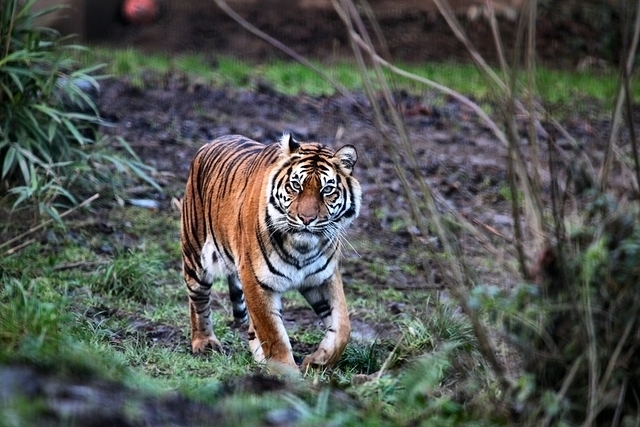 Situated high above Colwyn Bay in the North Wales, Welsh Mountain Zoo is a heaven for wildlife lovers. Enriched with scenic views of nature and beautiful gardens all around, this zoo serves as a home for many rare and endangered species from Britain and around the world including Snow Leopards, Chimpanzees, Red Pandas and Sumatran Tigers. Also called as the Colwyn Bay Zoo, this zoological garden was established in the year 1963 and is spread over an area of 37 acres. In you are a wildlife lover, then don’t give a miss to this beautiful zoo. 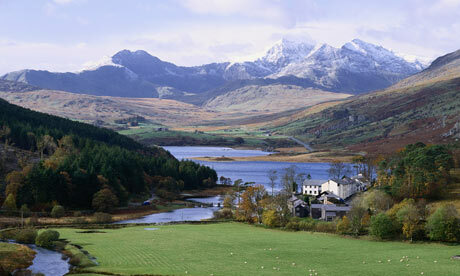 Sprawling over an area of around 823 square miles, Snowdonia is a national park in the north Wales region. This beautiful park was established in the year 1951. This national park is best known for its scenic beauty, enchanting natural sites and high mountain ranges. Trekking and mountain hiking is a popular activity in this area. 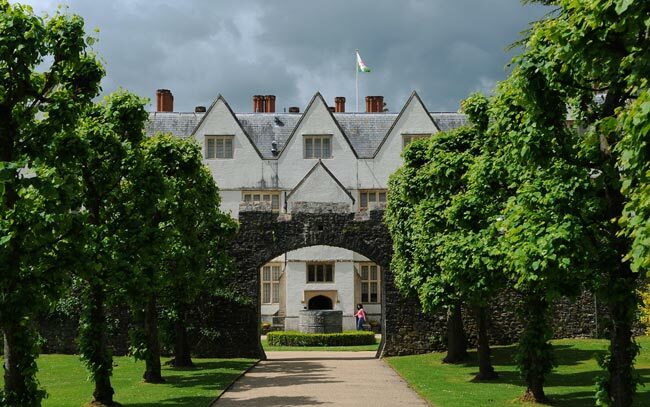 Standing on the grounds of the stunning St. Fagans Castle, St. Fagans is a popular heritage attraction of Wales. In fact, displaying the real scenario of Welsh rural life, it is one of the leading open-air museums in Europe. Want to explore how early Welsh people used to live and sustain their lives? Visit this museum and relive the history. Apart from these, some other tourist places that you can visit are Wales Millennium Centre. River Severn, Liberty Stadium, Senedd, Chapter Arts Centre, National Museum Cardiff, National Botanical Garden of Wales, Cardiff Bay, Barry Island and much more.